ein ganz tolles Plugin, Respekt. Eine Frage trotzdem, ist es möglich dies auch bei einer zweisprachigen Webseite einzusetzen? Obwohl ich zwei mal das Widget einsetze und jewils auf deutsch und englisch stelle und zwei Suchergebnis-Seiten, für jede Sprache eine benutze, wird immer die „deutsche“ Ergebnisseite als Resultat aufgeben. 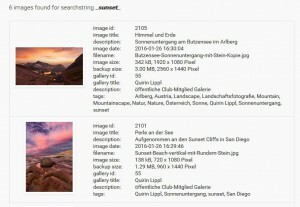 I would like to hear your advice on the following: I have set a base of 4.000+ photos divided into 5 galleries, and it takes 15-20 second for a search. Do you think the search would be faster if I put all these images into one gallery or divide it into more galleries? What’s your opinion on that? 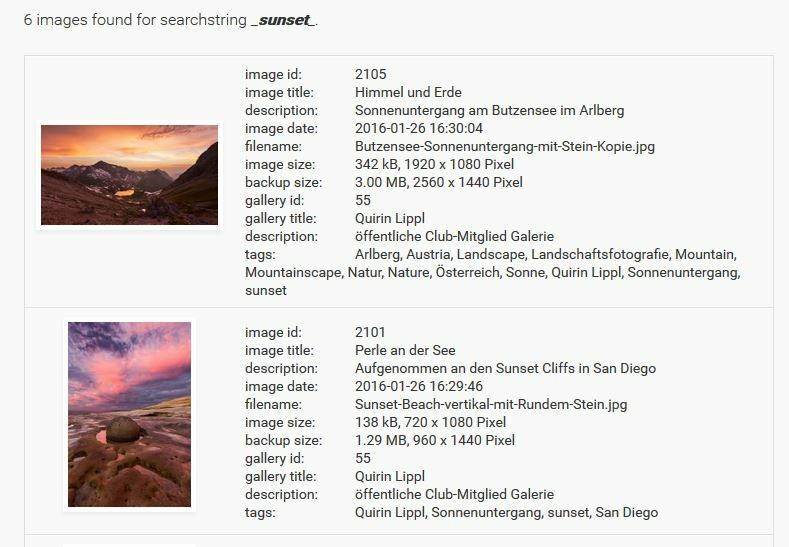 How can I make a search on the gallery name and make the result show all the photos in that gallery? I made italian translation of your plugin but it is in waiting status. 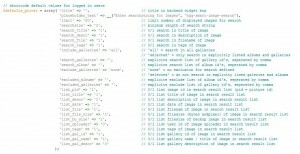 I have installed „NGG Smart Image Search“ on a test website. 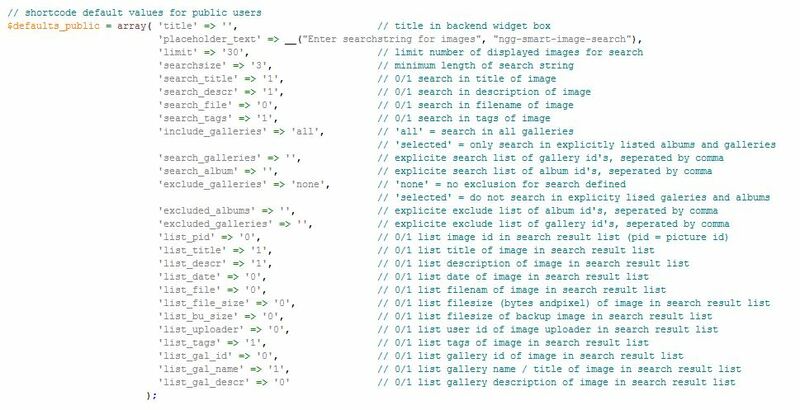 The plugin is searching pickures in the gallery. 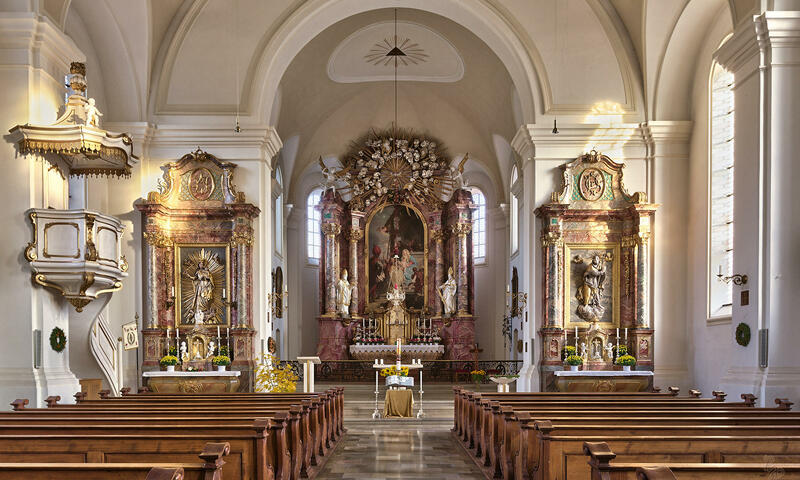 But i would also like to offer full size download to the readers , but these images are stored on the server and are not in the gallery. My price list shows 400px, 800px, 1200px and full resolution download. However, the full size download option does not appear in the search results. Can I fix this? followed by the images that match my search. Do I need to clear a cache or something? Congratulations on your plugin – and thank you. 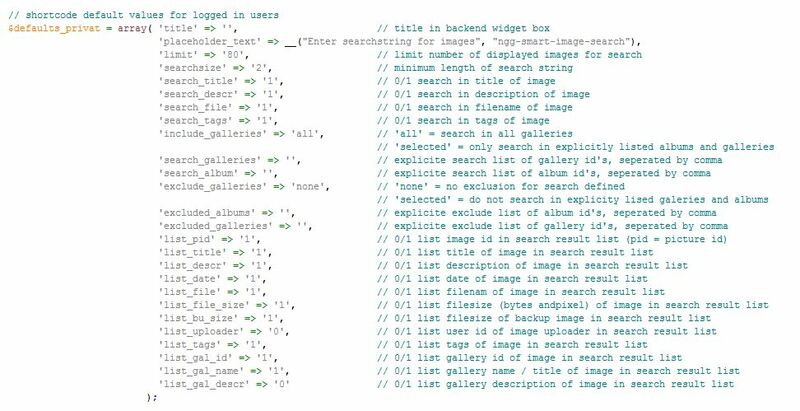 It allows me to contemplate using NGG and WordPress to create a professional-looking image database. I probably missed it in the documentation, but is there a way to paginate the search results?